The Flashing tool enables developers to stock any ROM or customer ROM into their blink'r module with a few clicks. Providing a check for blink'r module RAM and eMMC states, a developer can use it to erase everything from memory and start fresh or just quickly check in. 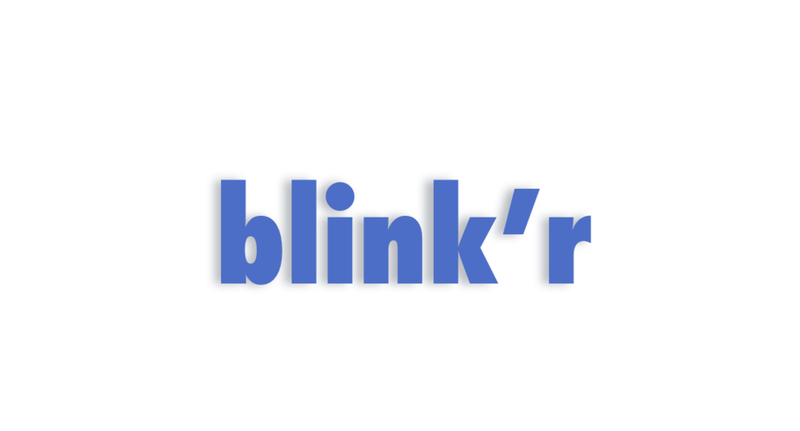 Enabling developers to any stock ROM or customer ROM into blink'r module in a few clicks. It also provides a tool to check the blink'r module RAM and eMMC. A Developer can use it to erase everything from blink'r memory and start fresh or just quickly check in.